Bright, bold, and full of vibrant colors, Josh and Sinead’s engagement party was one for the books! 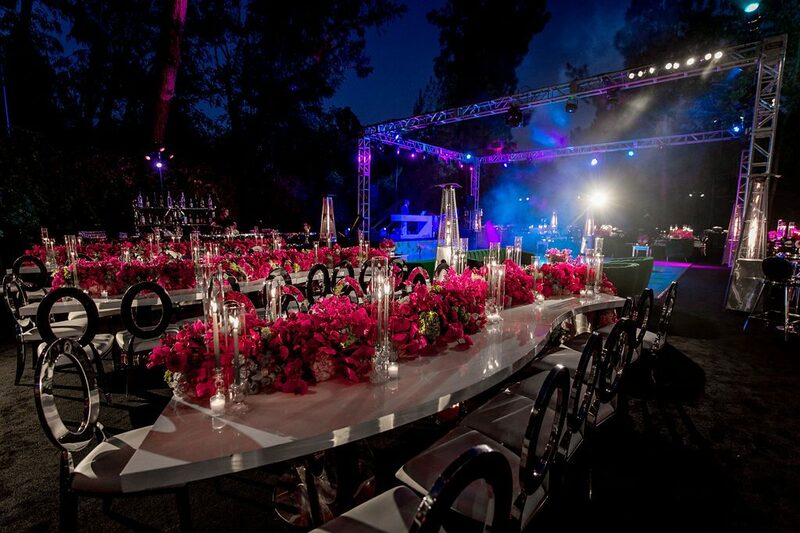 The outdoor affair created a banquet under the trees in a lavish celebration of the happy couple’s new engagement. 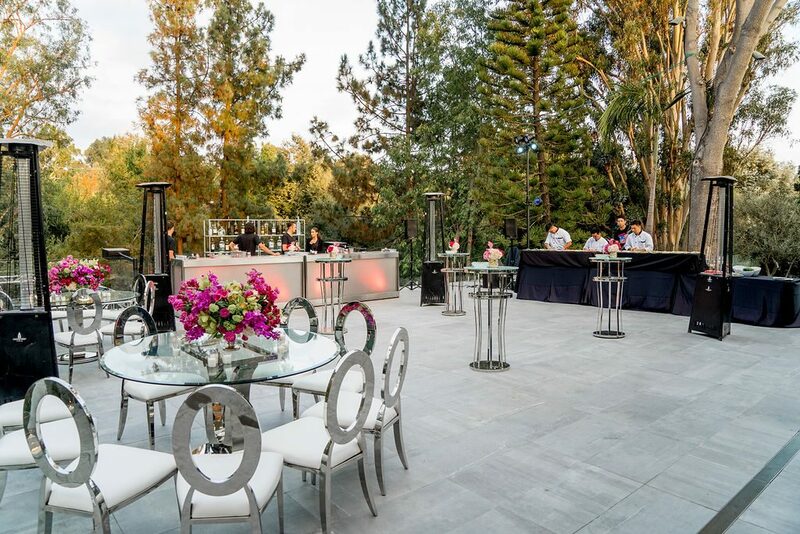 We were thrilled to work alongside so many talented vendors to transform the simple space into a truly lush dinner party where guests dined and danced the night away. 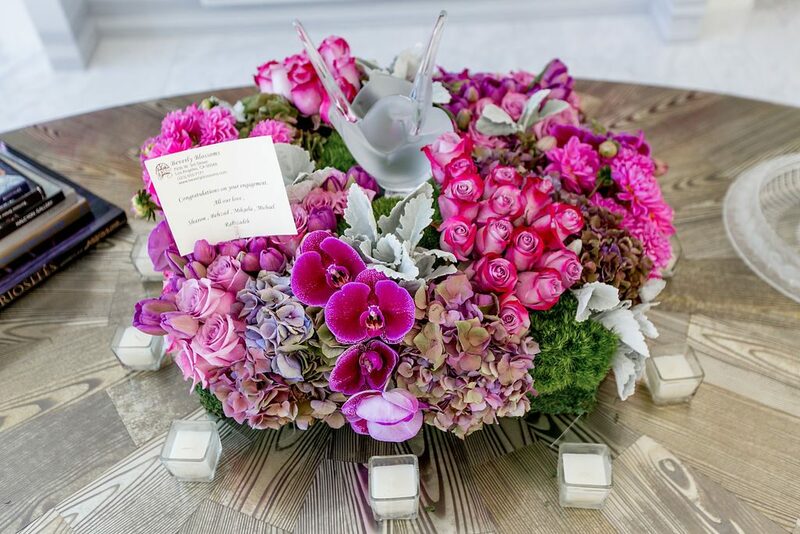 Keep scrolling to get a sneak peek of this gorgeous event we’re so proud to put our name on! 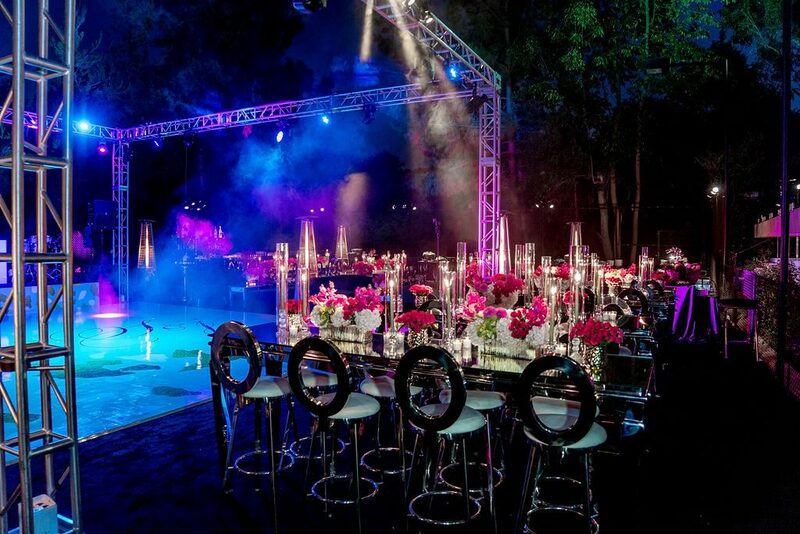 Becker and the Co rallied a talented team of vendors together to create a night under the stars, and we had the privilege of collaborating some of the industry geniuses. 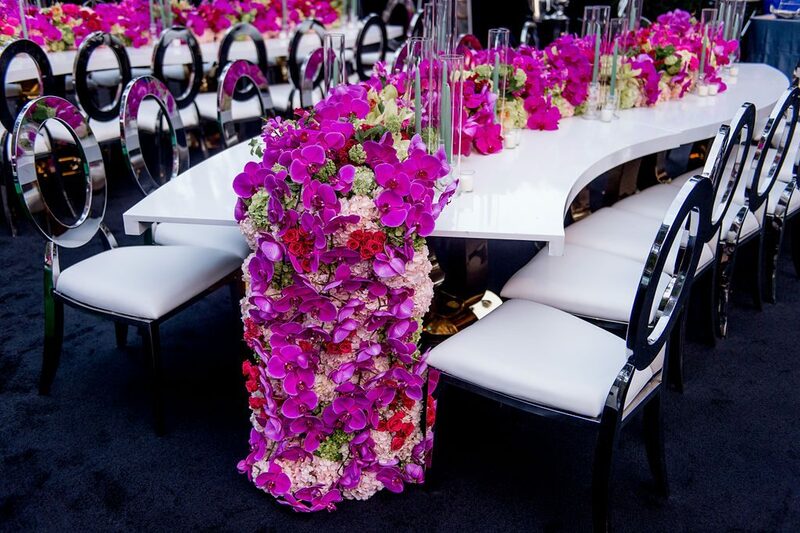 Palace Party Rental laid the foundation with some incredible pieces, while Butterfly Floral spruced up the outdoor venue with their blooms. 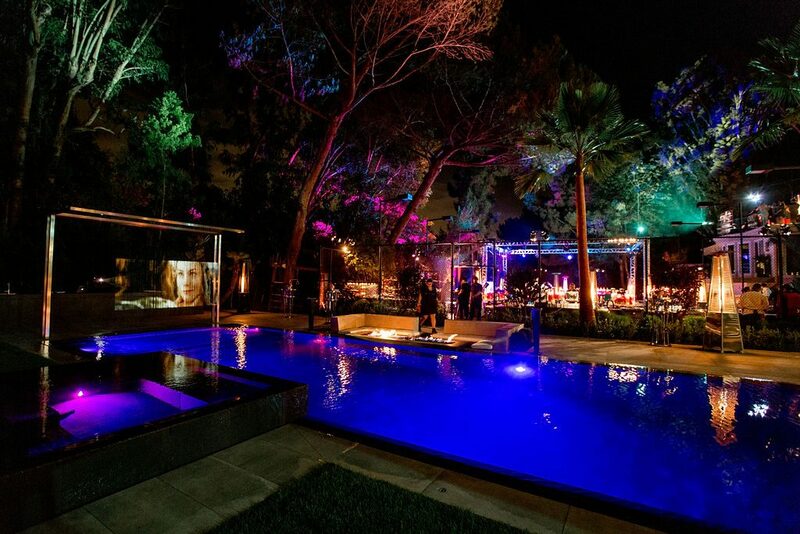 We set the tone with some subtle lighting magic, before DJ Sepi brought the music. 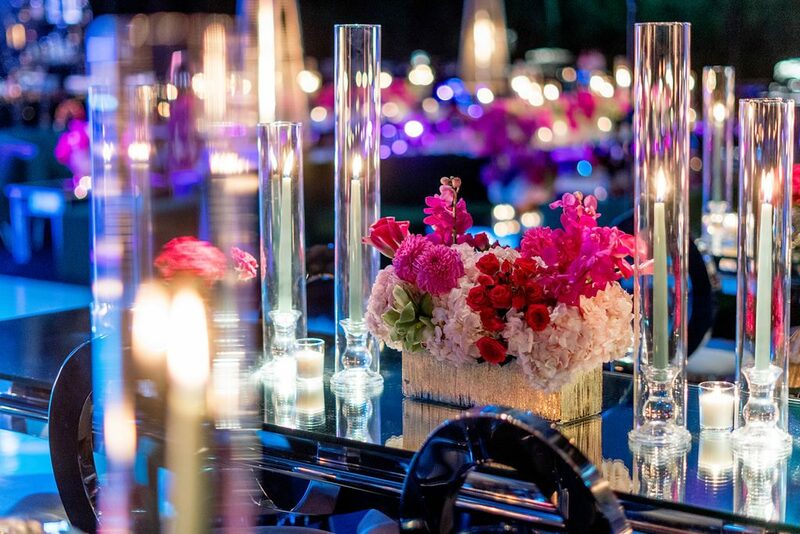 Katie Beverly Photography captured every moment as guests celebrated the new engagement. 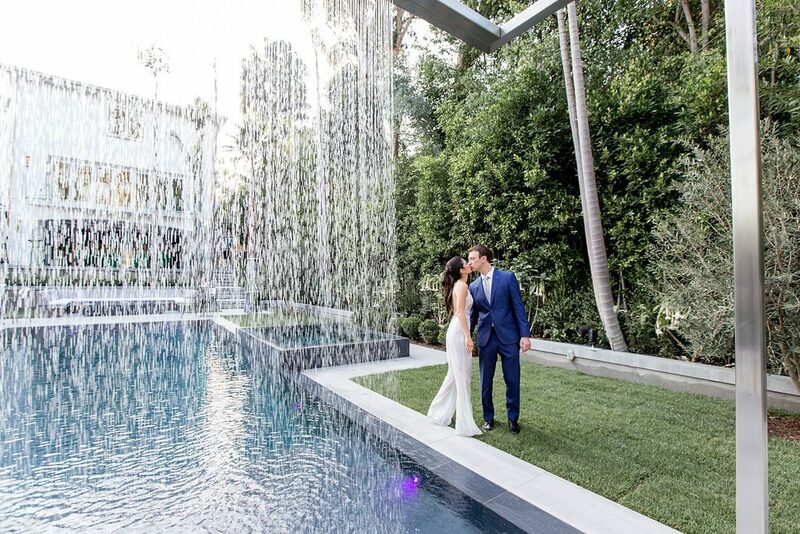 Take a look at the gorgeous photos below! Coordinator: Becker and the Co.